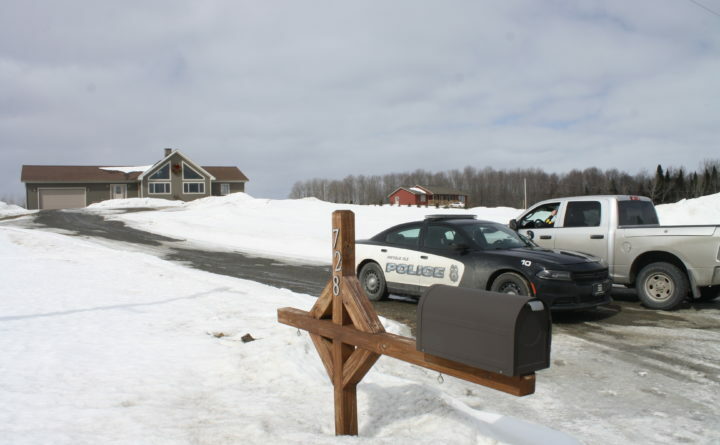 A Presque Isle Police Department cruiser blocks the driveway at a home on Reach Road in Presque Isle, where officers are investigating what appears to be a murder-suicide, according to the Maine State Police. A Presque Isle man killed his 14-month-old child before taking his own life following a standoff over the weekend, according to police. Police were called Saturday to 728 Reach Road in Presque Isle, McCausland said late Sunday afternoon. When officers went to the home, a standoff resulted.